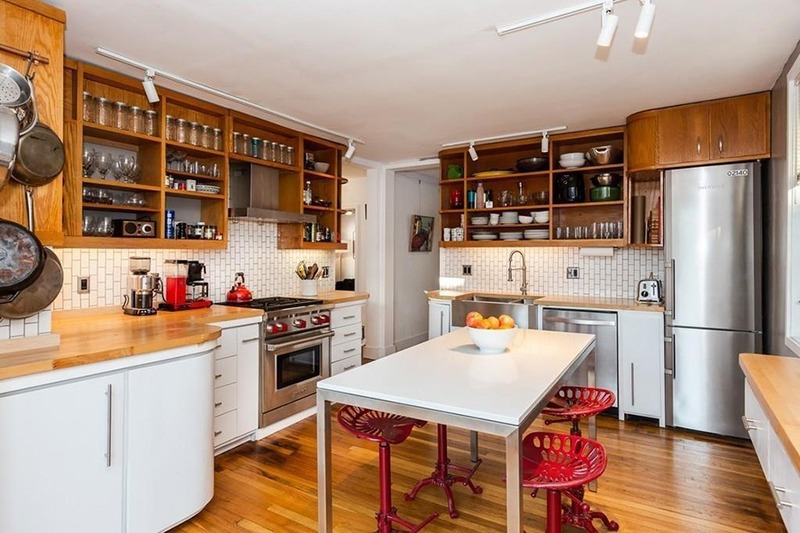 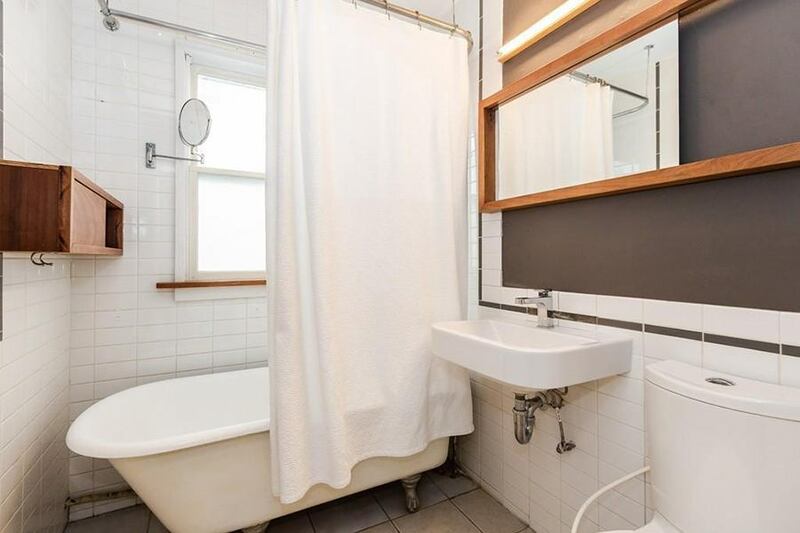 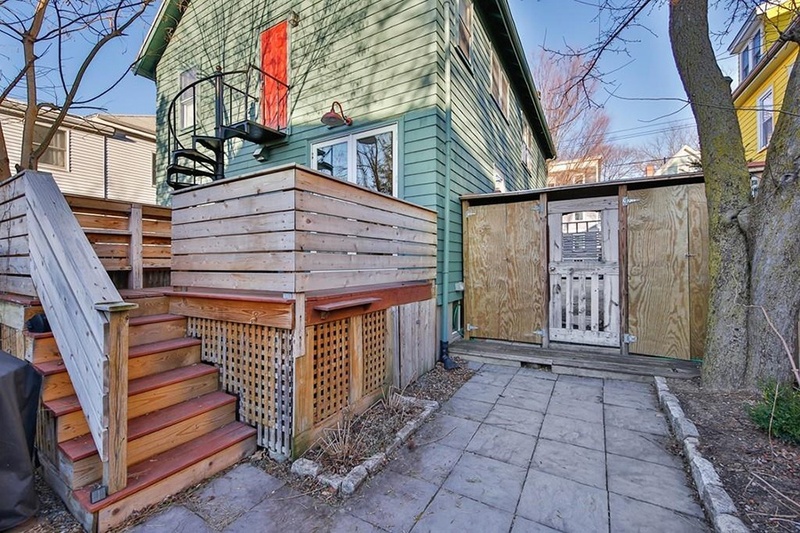 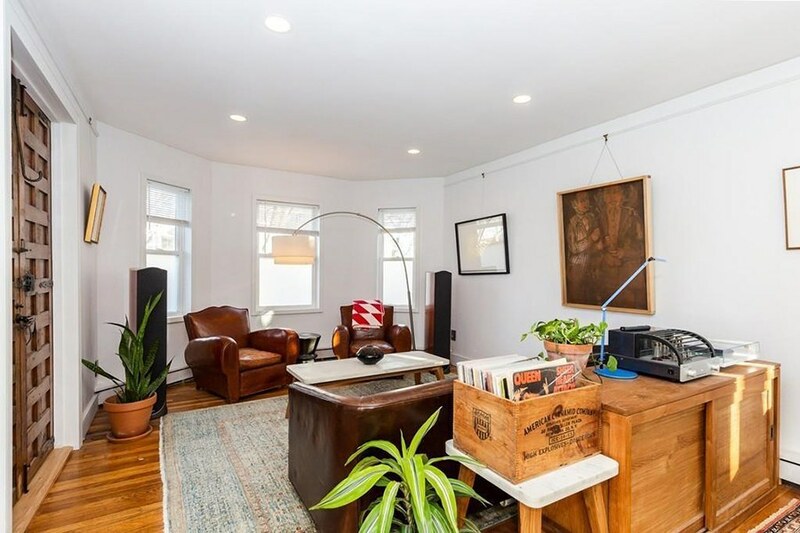 This two-bedroom condo is the definition of a gem. 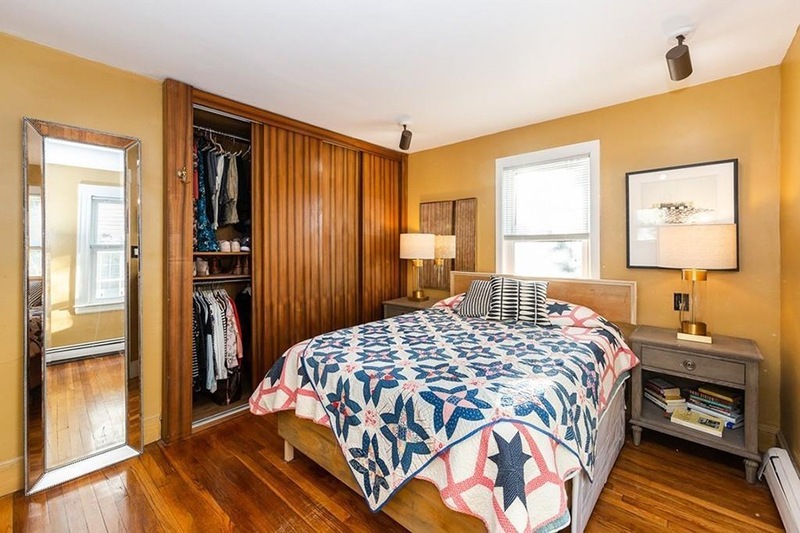 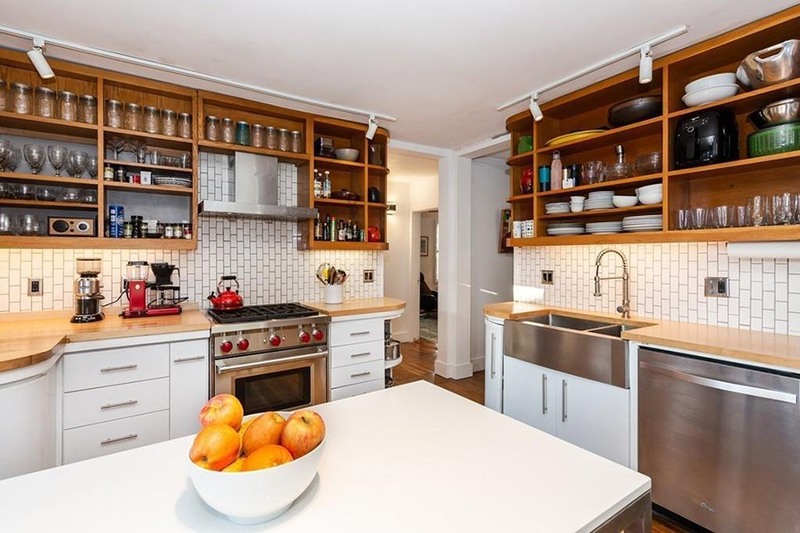 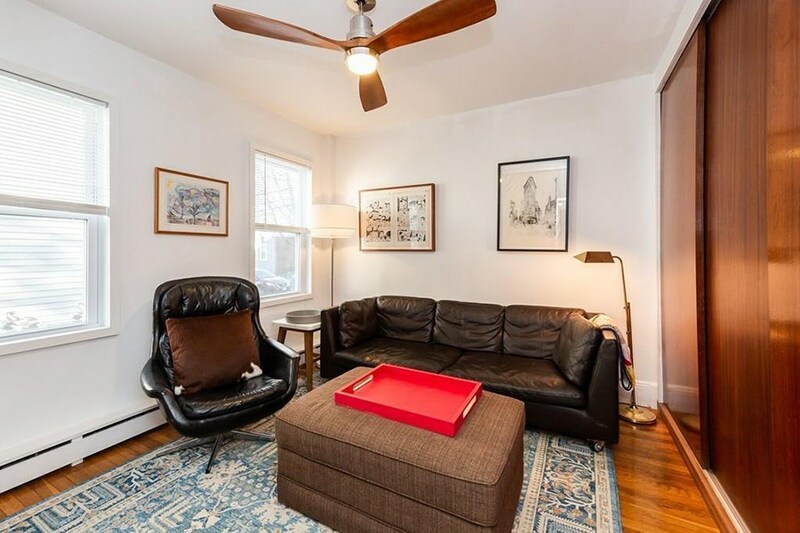 By Madeline Bilis·	 1/17/2019, 9:58 a.m.
You’d be correct in calling this two-bedroom condo a gem. 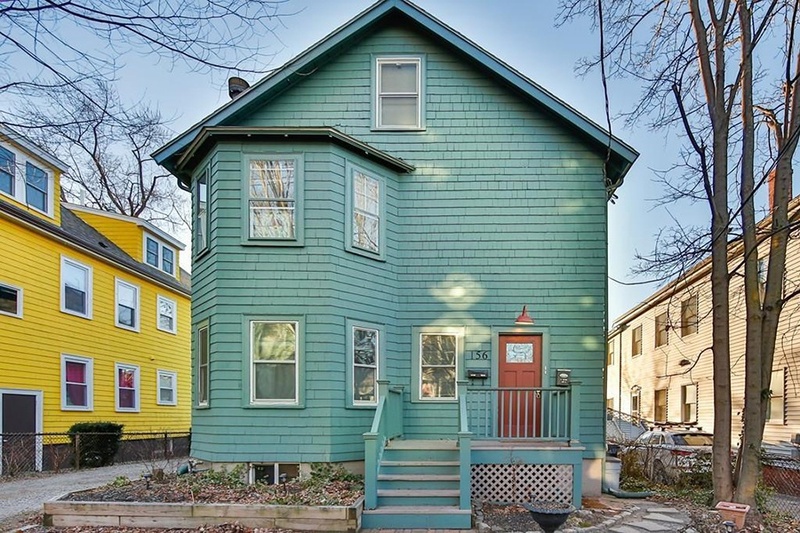 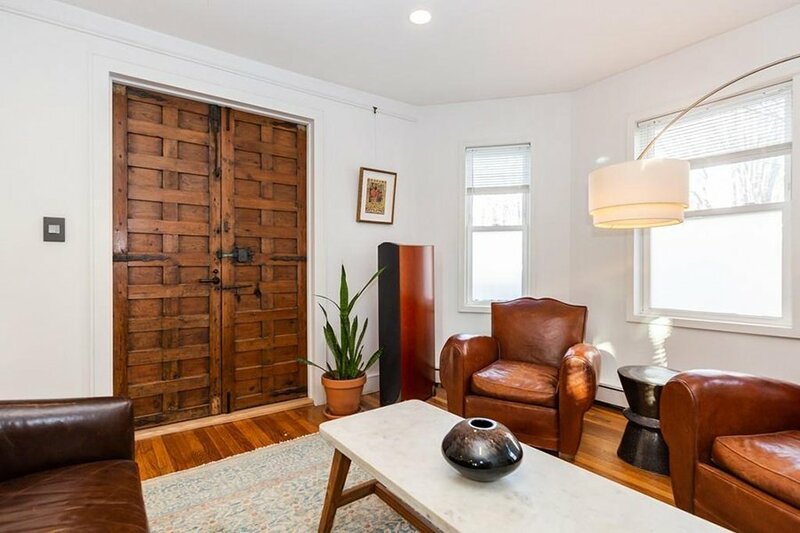 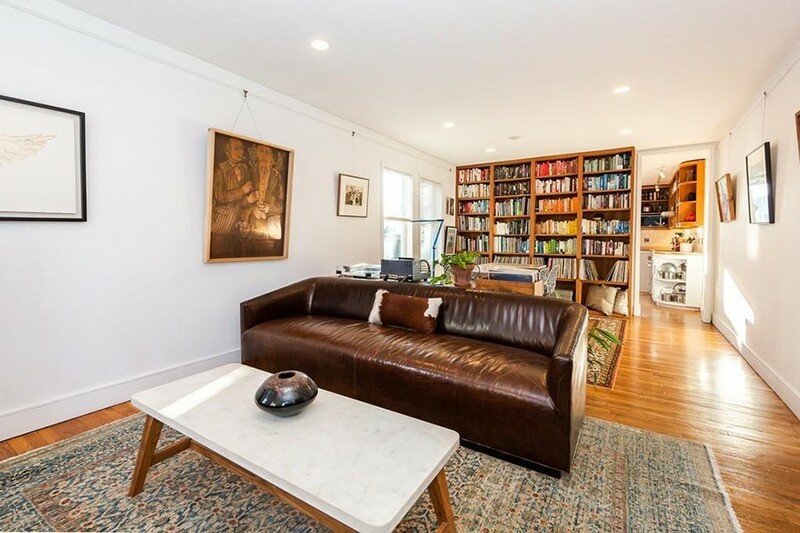 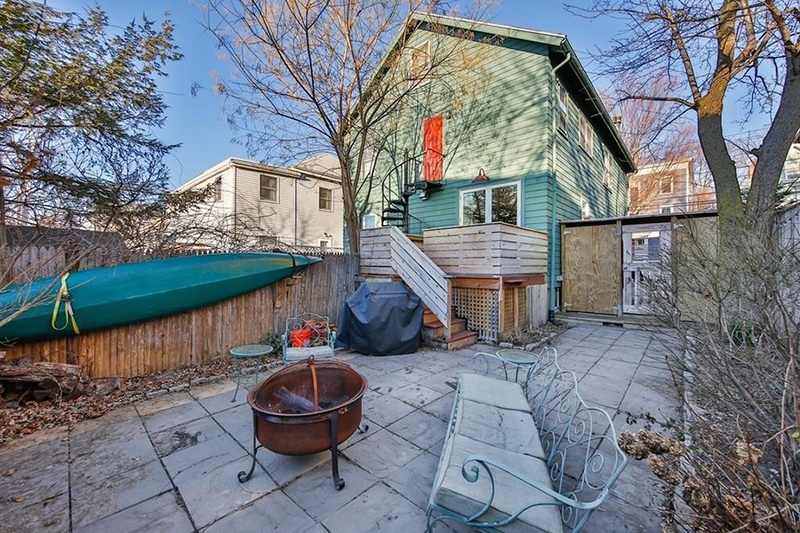 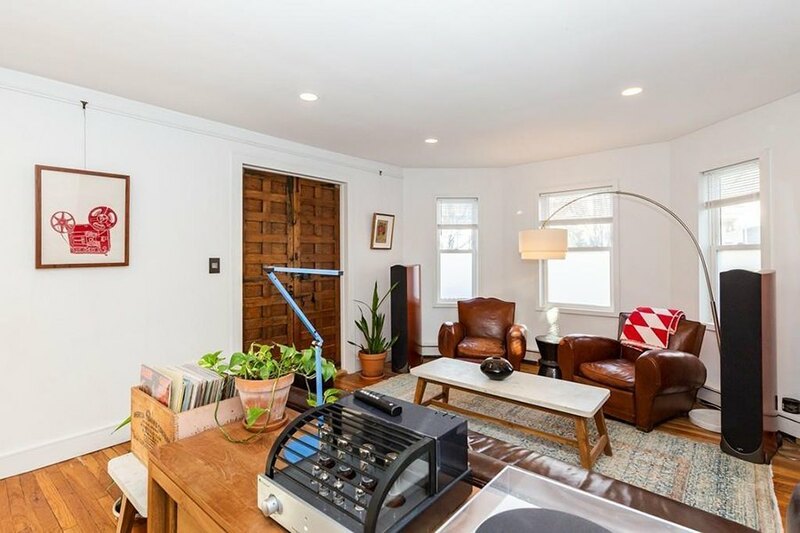 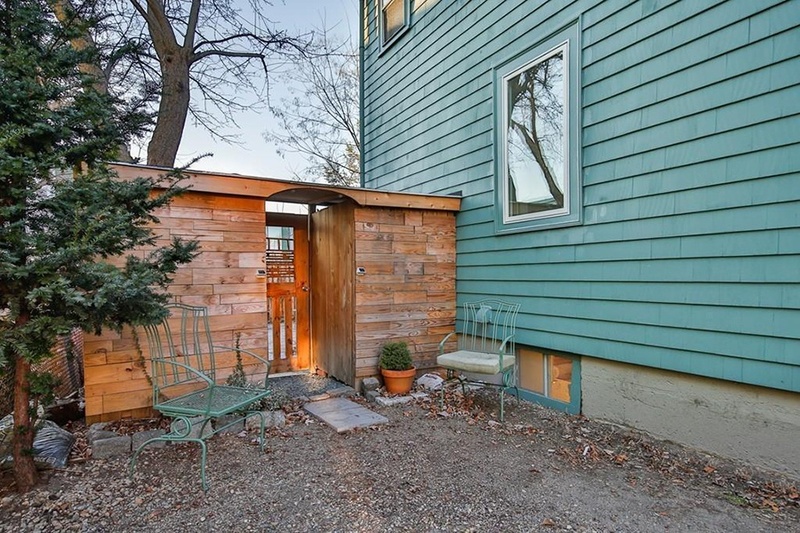 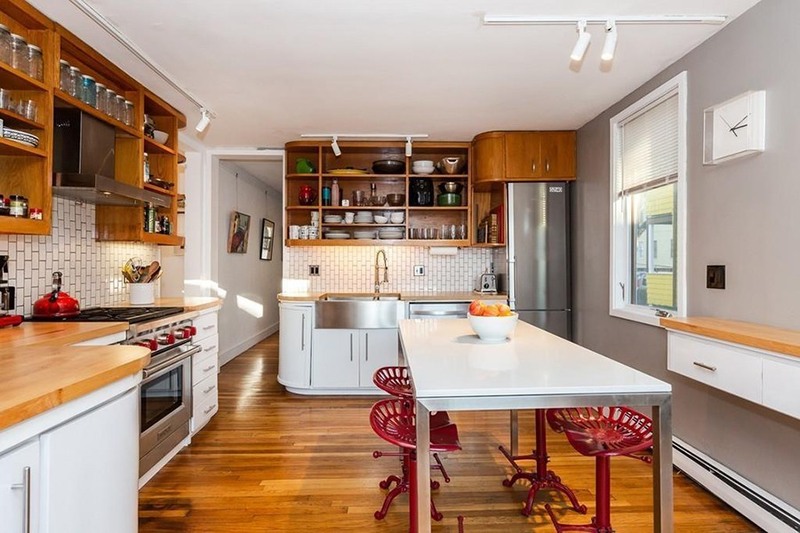 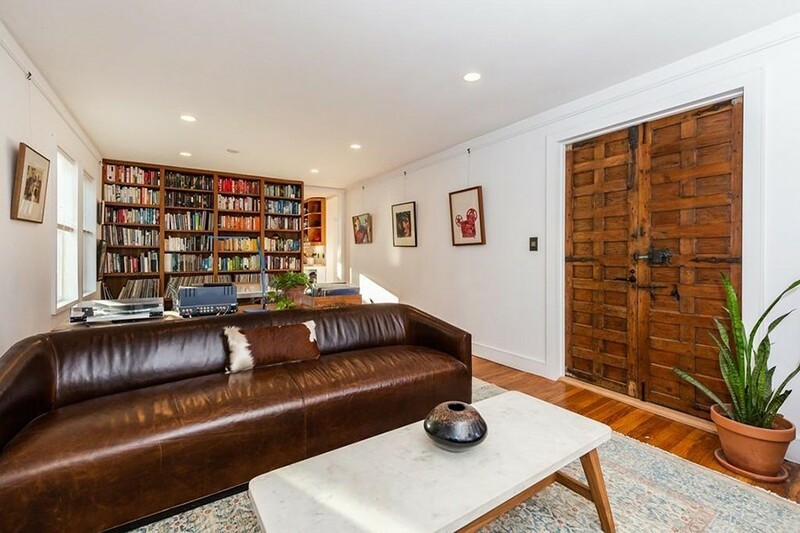 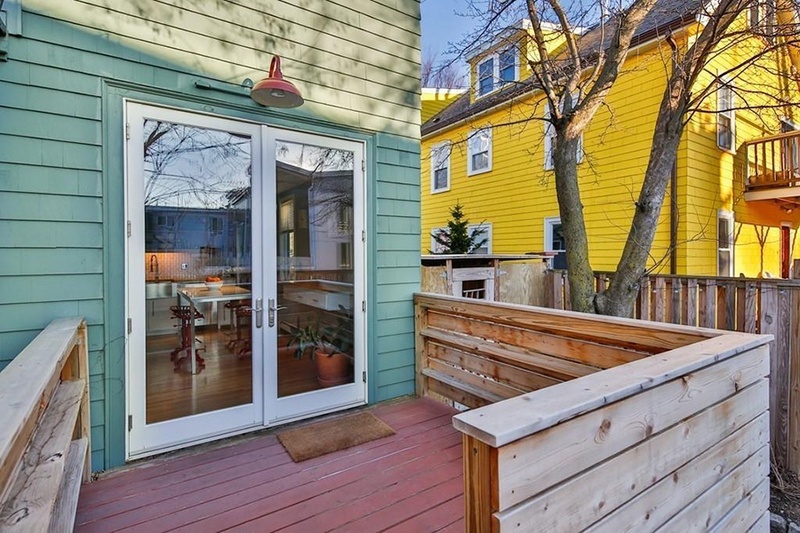 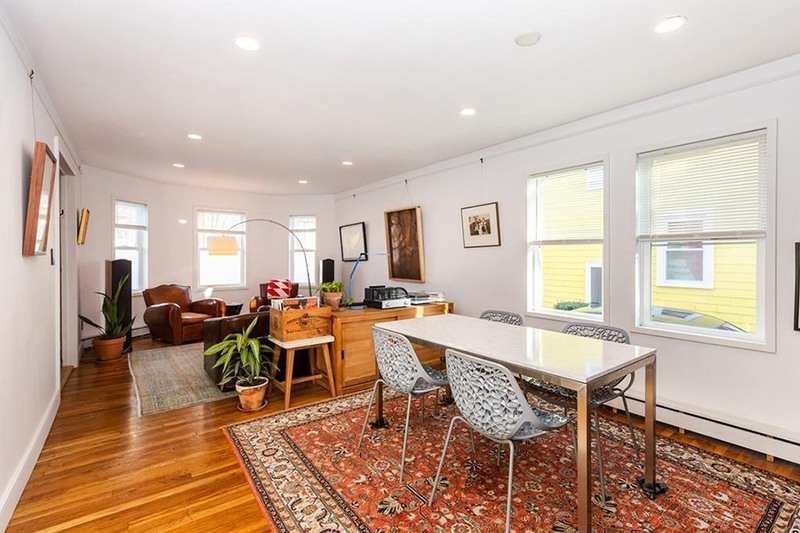 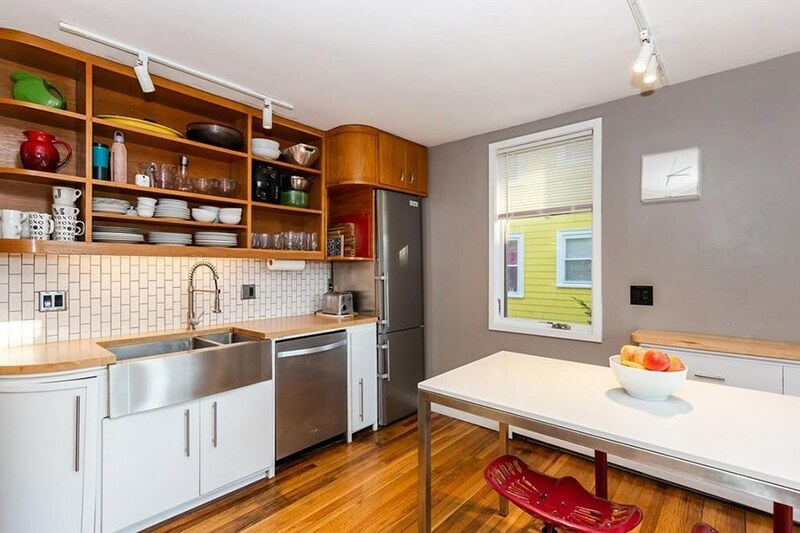 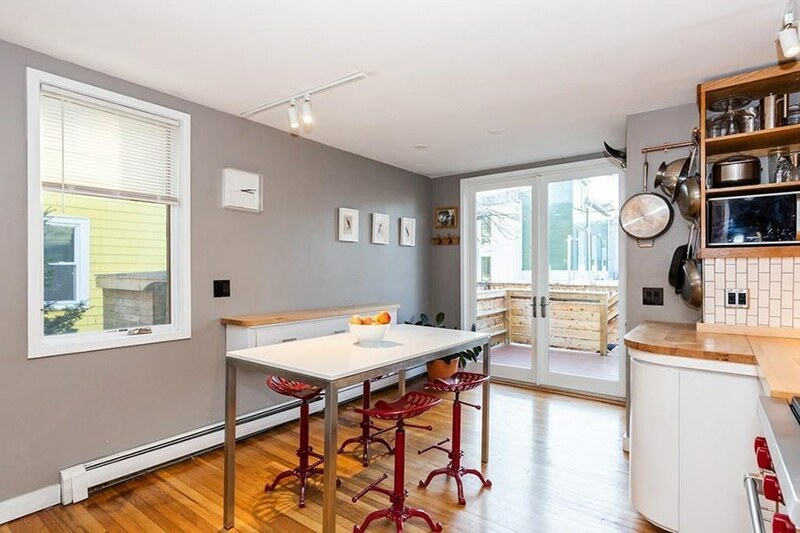 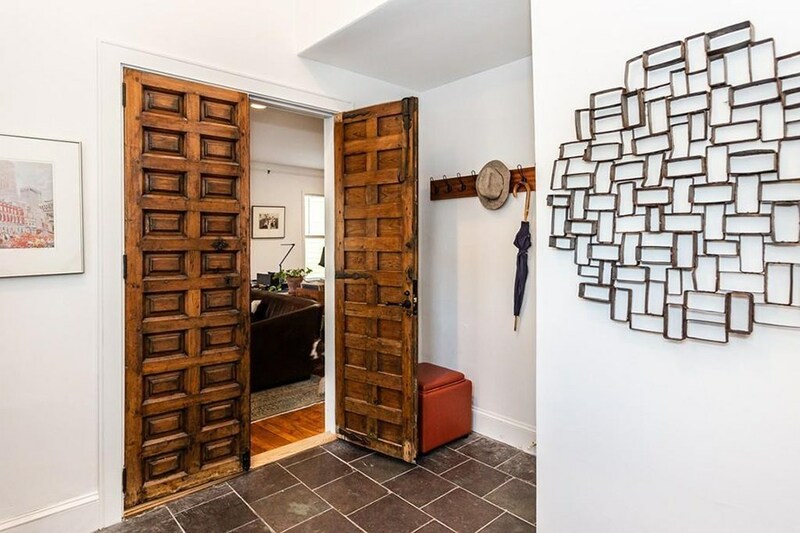 The jewel-toned home, situated a few minutes’ walk from Porter Square, is a rare find, offering a well-designed interior and an exceedingly charming outdoor space. 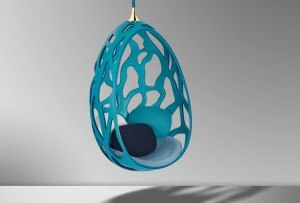 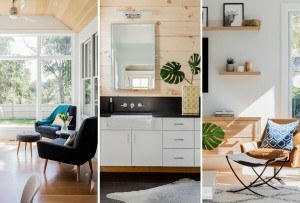 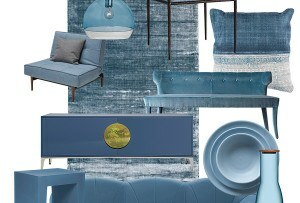 Inside, the abode doesn’t quite measure 1,000 square feet, but it makes the most of its close quarters. 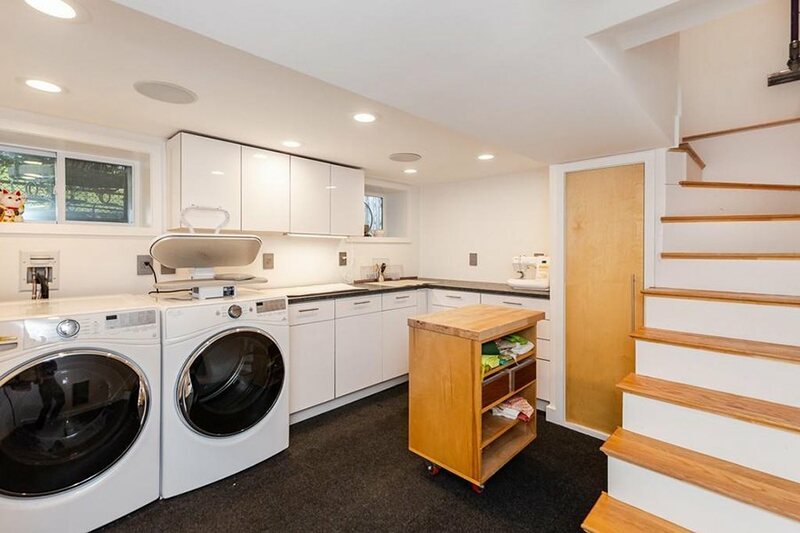 Built-in teak bookcases and an antique door from Spain give the place character, while downstairs, a tidy laundry room is a practical addition. 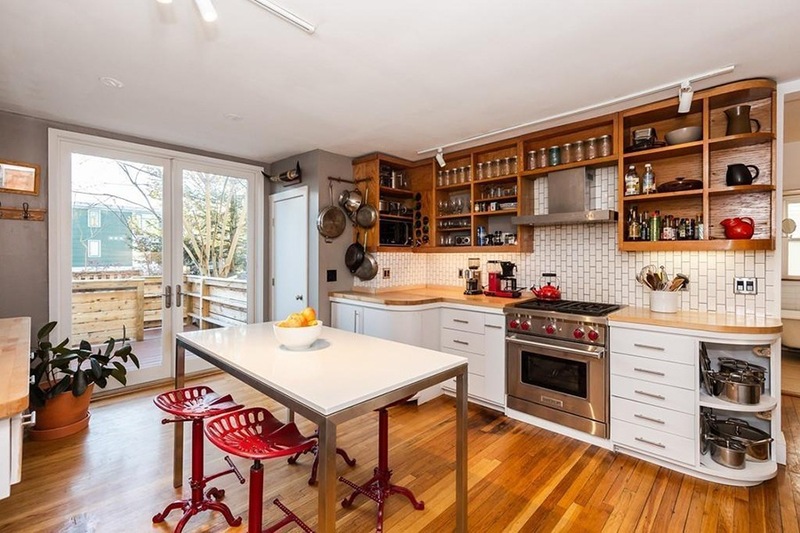 In the kitchen, find butcher block countertops, open shelving, top-of-the-line appliances, and French doors that open to the rear deck. 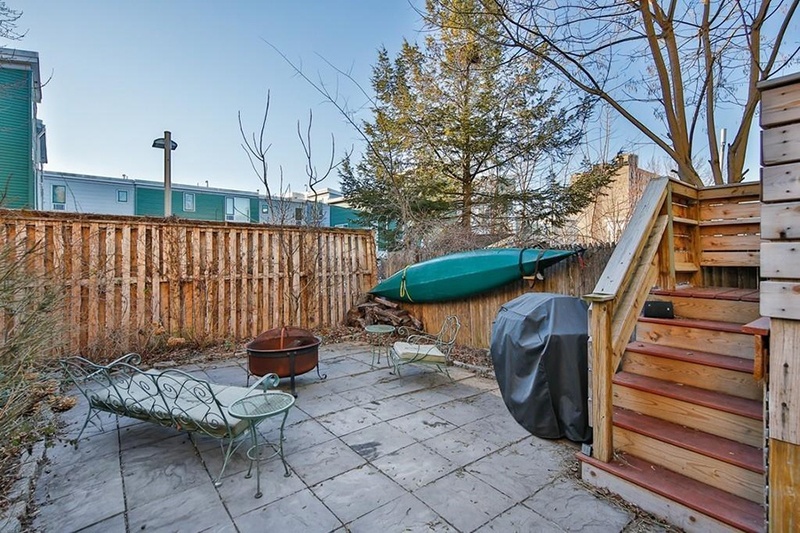 Steps from the deck lead down to a stone patio, where there’s plenty of room to lounge around a fire pit. 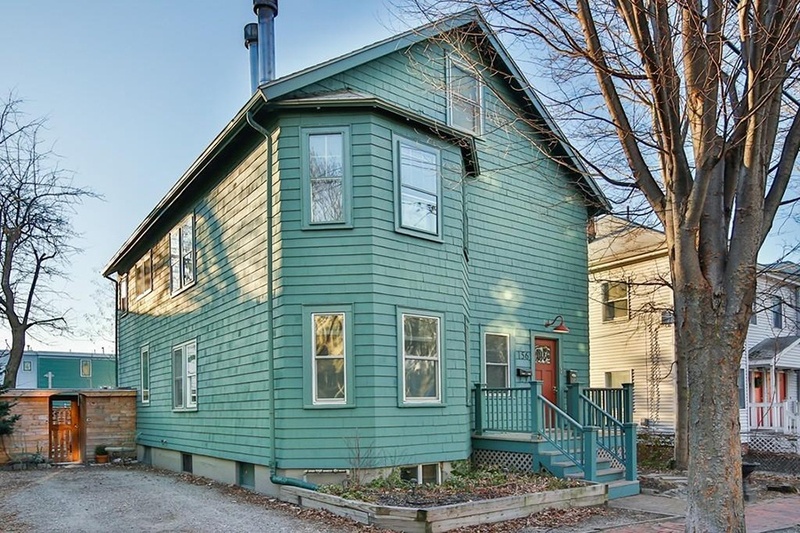 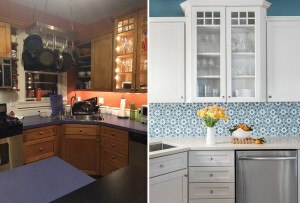 For information, contact Sarah Holt, Bowes Real Estate Real Living, realliving.com.